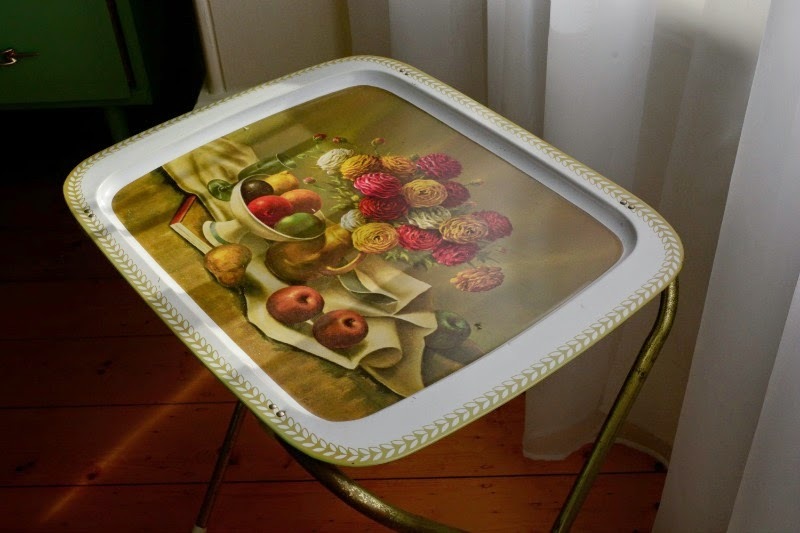 Photographing and listing new items is such a tiresome and time consuming task (it is for me anyway). Everything has to be measured and weighed, and postage calculated. 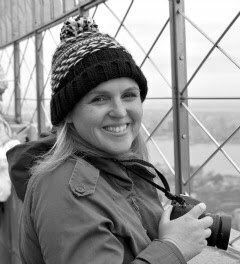 I would much rather be planning my holiday to Tokyo (only 16 more sleeps..yippee). Having said all that, I do love my little shops. 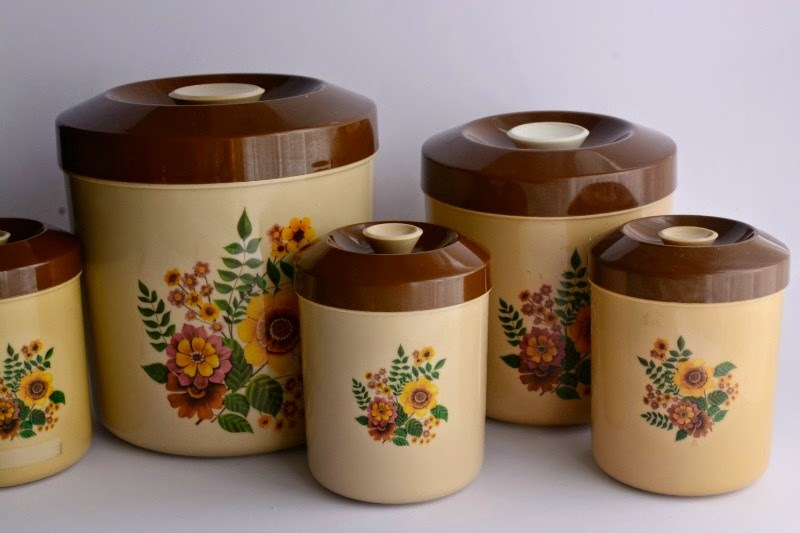 Here are a few treasures I listed last night and today. 2. 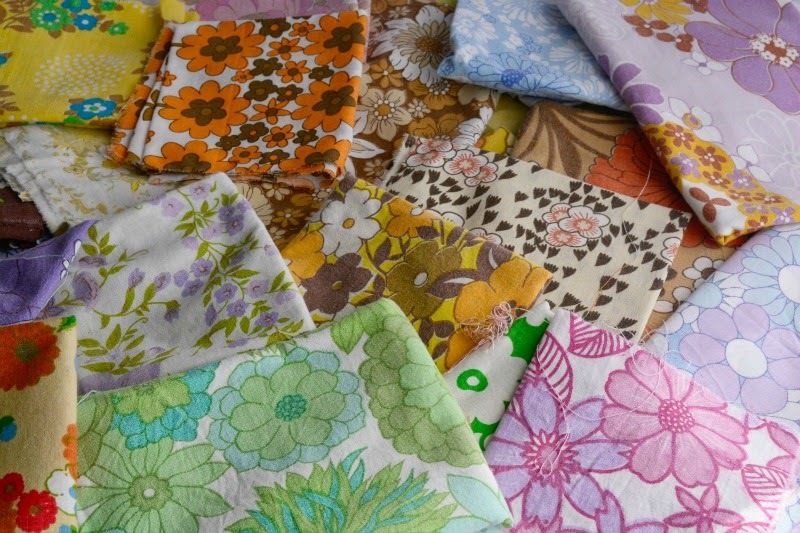 Lots of vintage sheeting fabric. 3. 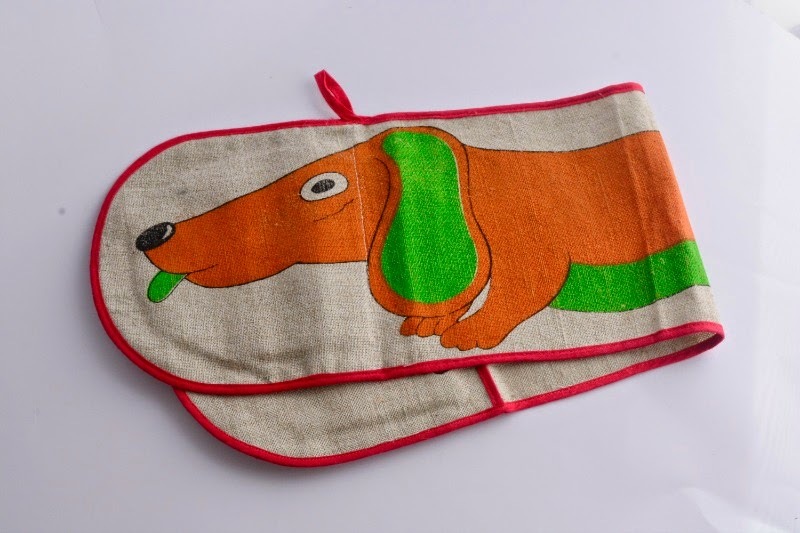 A very cute Dachshund Pot Holder. 4. 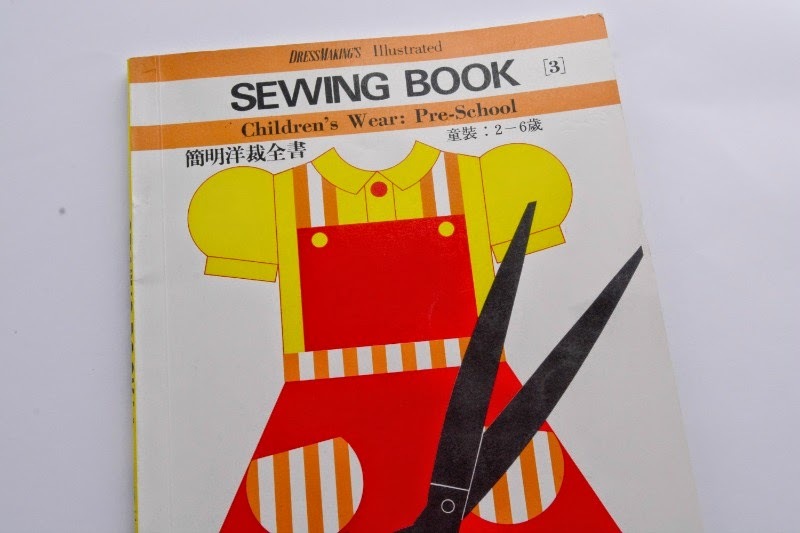 Japanese Sewing magazine from 1975. Kids clothing patterns 2-6yrs. 5. Gorgeous Willow foldable Breakfast table. 6. 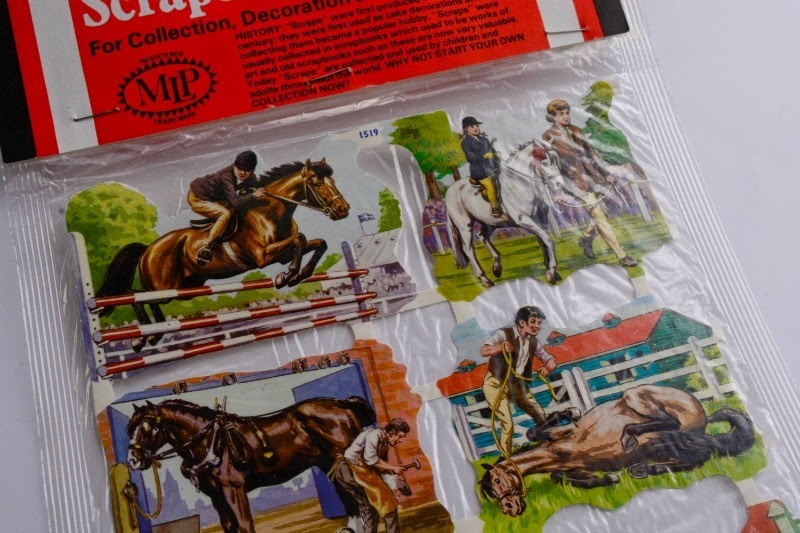 An unopened packet of Scrapbook paper cut-outs of horses.